Published in 2017 for the 500th Anniversary of the Lutheran Reformation, this facsimile edition is an exact replica of Luther’s 1545 German Bible. And the 1545 German Bible is Luther’s best edition, far superior to the two volume 1534 edition and much better than any of the earlier incarnations of Luther’s version. This edition is distributed in North America by Hendrickson Publishers, as are all of the German Bible Society’s volumes. Luther’s translation of the Bible alone makes him a figure of importance and it is not at all difficult to muster the argument that of all the works of Luther, it is the most significant. To be sure, his great books of 1520 stand as monuments to the beginning of the Reformation and will always be valued for that historical reason alone. But of Luther’s lasting contributions to Christian theology, they pale in importance to Luther’s rendition of Scripture. The present facsimile edition is unaltered from its original form with only one exception: the ‘afterword’ provided by the German publisher. Everything else, from font to woodcuts to prefaces and forwards are all exactly as published in 1545, a year before Luther’s death. Those seeking Luther’s most mature thought on Amos or Hosea need simply read the preface he provides to those books (and all the rest). Luther’s Preface to the Old Testament is still one of the best ‘introductions’ to the Old Testament to this very day as is his Preface to the New Testament to New Testament studies. Luther was at his best and brightest when working directly with Scripture. Would that he had avoided some of his more controversial efforts and simply stuck with exegesis; what a legacy he would have left behind. The volume presently under discussion also comes beneficially ensconced in a very sturdy box and comes bound in a lovely and sturdy beige cloth cover. The paper used in this edition is substantial and the volume thereby avoids the easy creasing so common to bibles published with paper which bleeds through. The price is not exorbitant for the quality or historical significance of the volume though doubtless many will wish it were less expensive than it is. Nonetheless, you ‘get what you pay for’ and the quality and importance of this facsimile are well worth the cost. If potential buyers are stymied by the price, I would advise that they sell their collection of NT Wright’s works or their Joel Osteen volumes for whatever they can get for them and buy this instead. It’s far more deserving of a place on your shelves and you’ll get more out of if in terms of theological education than either of those modern authors could proffer in all of their books combined together. What follows below are a series of photos I snapped to provide readers with visuals of this fantastic and highly important and wonderfully accessible Bible. I could recommend this edition with more than glowing words but I think it speaks for itself. Students of the Reformation; students of the Bible; and people who love fantastic books will want it. Crave it. Need it. Get it. I haven’t read the book so I can’t comment on the accuracy of the review. I simply pass it along for the Bonhoefferians amongst you. Wretched souls that you are. Sabine Dramm received a doctorate in education science from the University of Bonn in Bonn, Germany. She has studied evangelical theology and social science as well as philosophy and education. Dramm is the author of Dietrich Bonhoeffer and the Resistance (Fortress Press, 2009) and Dietrich Bonhoeffer Eine Einführung in sein Denken (Gütersloher Verlagshaus, 2001). The present volume, Dietrich Bonhoeffer: An Introduction to His Thought (Hendrickson Publishers, 2015), is a reprint (previously published in 2007 by Hendrickson Publishers and 2010 by Baker Publishing Group) of the English translation of Dramm’s latter mentioned title. Mapping Religious Diversity (Giuseppe -Pino- Lucà Trombetta, Osservatorio sul pluralismo religioso). Follow the updates, and take a look to the full list of the accepted proposals HERE. Seriously. Not the Onion. Seriously. Why are celebrities asked their opinion about policy and practice when so many of them are mentally ill? Basketball legend Shaquille O’Neal appears to have joined the ranks of celebrities who sincerely believe the world is flat. “So, listen, I drive from coast to coast, and this s*** is flat to me,” he continues. “I drive from Florida to California all the time, and it’s flat to me. It’s just possible O’Neal was joking with his remarks, but numerous listeners believe he was being sincere. Jesus and the Wild from Laidlaw College on Vimeo. 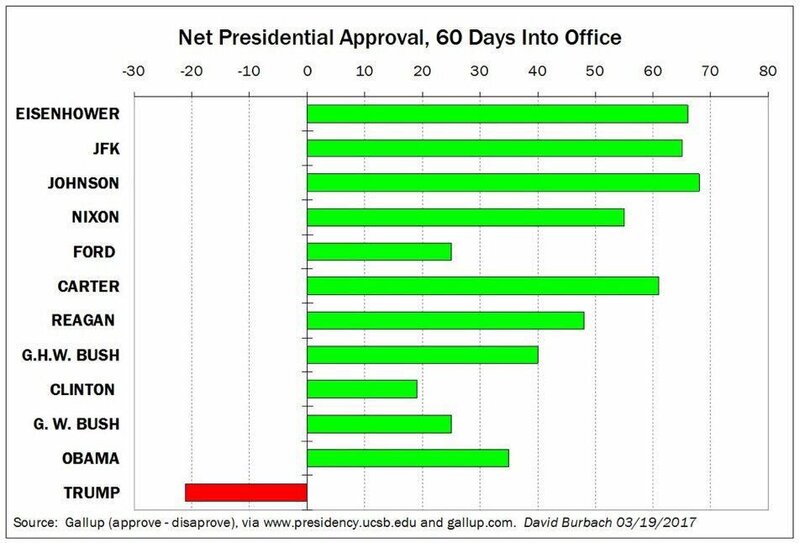 Trump is the most disliked, distrusted President in recent American history. With three articles freely available for your reading pleasure. And so didst Jesus saith to themeth beforeth he didst ascendeth out of earshot- go into all the world and hand out prom dresses and free gas cards and pizza and party favors for, lo, the Gospel in and of itselfeth is not sufficient and thou mustest bribe them into the Kingdom of God with glitz and glamour. And behold, the disciples were sore amazed and Peter didst say to Jesus- nuh uh. That ain’t right yo. And Jesus, as he faded out of sight saidst yeah no kidding but do you think people in 21st century American churches want to hear the Gospel? No, for by then it will be entertainment that they crave and prom dresses and gas cards and pizza. For beholdeth, America is consumedst in that dayeth with materialism and when the Son of Man returns he won’t find faith there. And the disciples wept and Thomas didst say as Jesus faded out of sight… So we’re really going to sacrifice everything and they’ll sacrifice nothing…. And Peter didst go fishing.